Albert Einstein House; 112 Mercer Street, Princeton, New Jersey. Photo by James Loesch/Flickr (Noncommercial Use Permitted with Attribution/Share Alike). 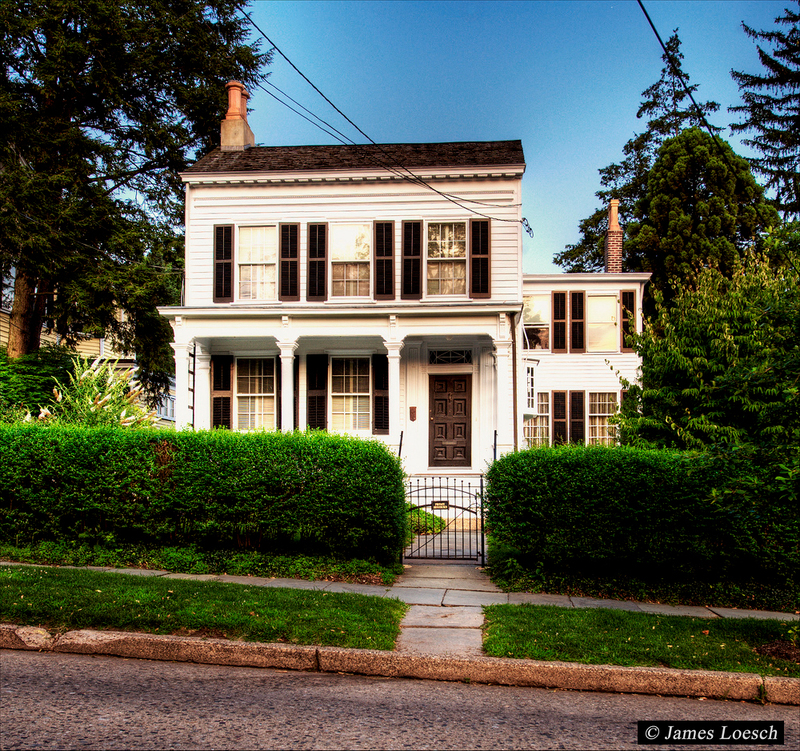 The simple cottage-style house at 112 Mercer Street in Princeton, New Jersey, was the last home of Albert Einstein (1879-1955), the theoretical physicist and Nobel Prize winner who's name is now synonymous with the word "genius." Einstein is best known for his special theory of relativity, the general theory of relativity, and unified field theory. The house was built around 1870 - 1880 and has no special architectural significance. 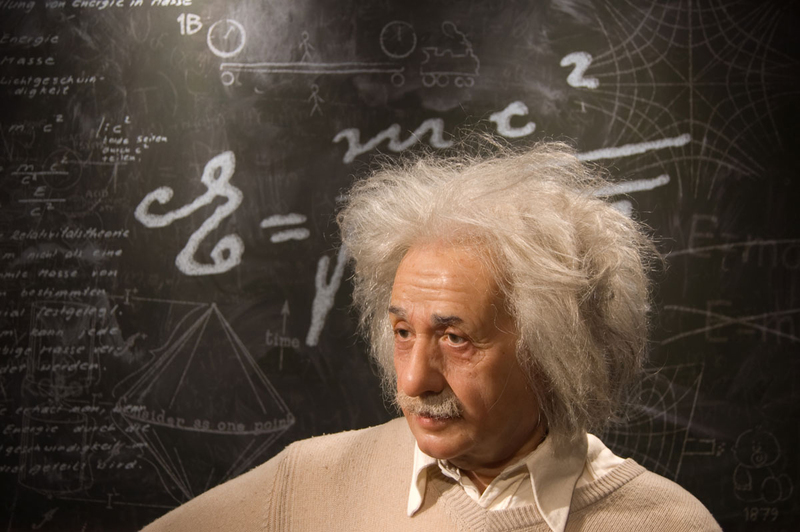 Einstein bought the house in 1935 and lived there from 1936 until his death in 1955. 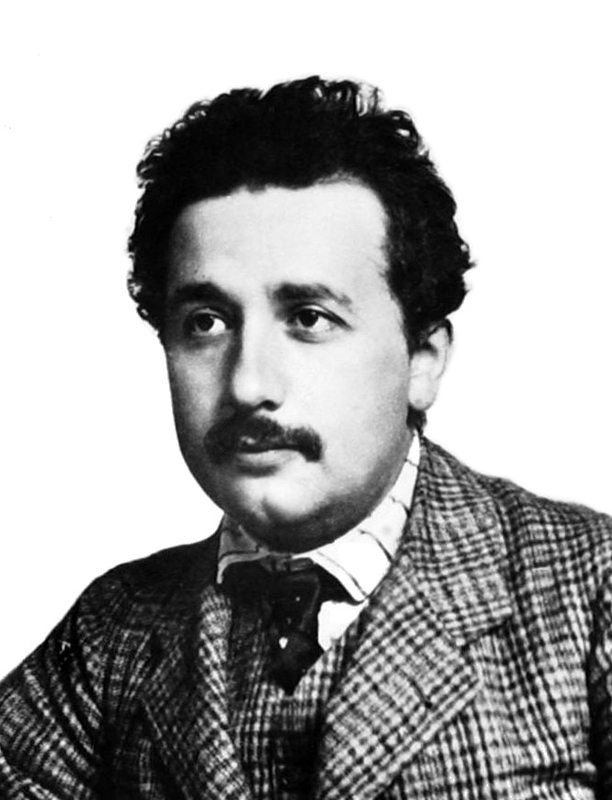 Albert Einstein at 25; 1904 Photo by NASA. (public domain image). Albert Einstein; theoretical genius Photo by Sebastian Niedlich/Flickr (noncommercial use permitted with attribution/share alike).